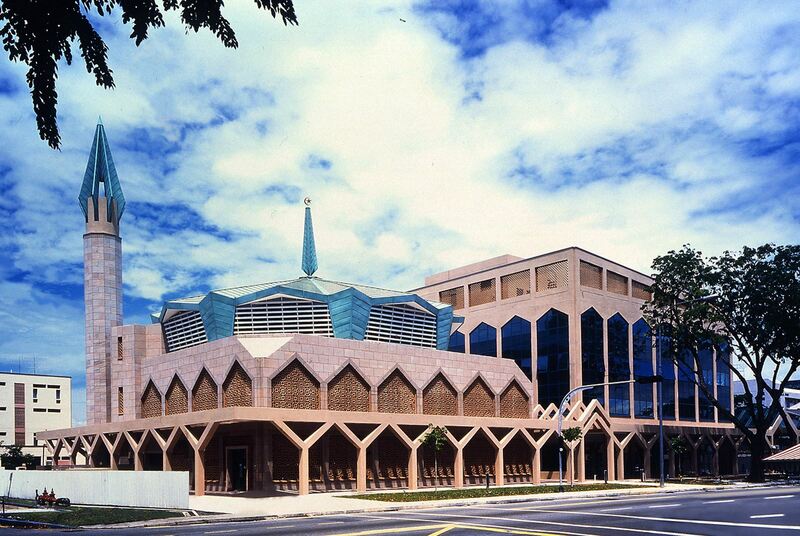 The concept for the design of the Wakaff Kassim Mosque was to achieve a modern outlook in keeping with the forward looking vision of Majlis Ugama Islam Singapura ( MUIS ). 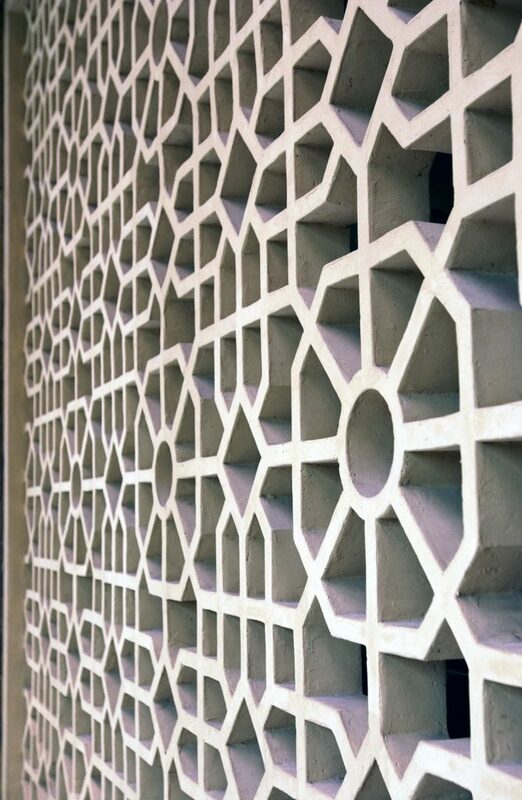 At the same time, the aim was to capture the essence of Islamic architecture without necessarily replicating traditional Islamic features. 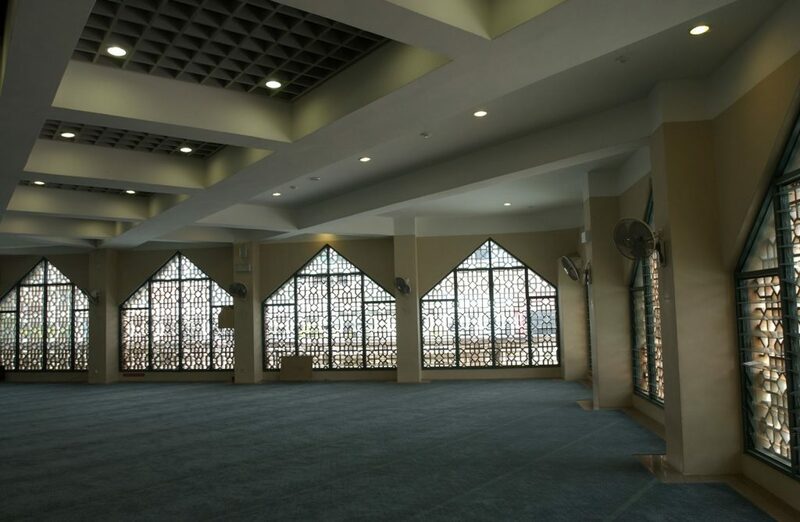 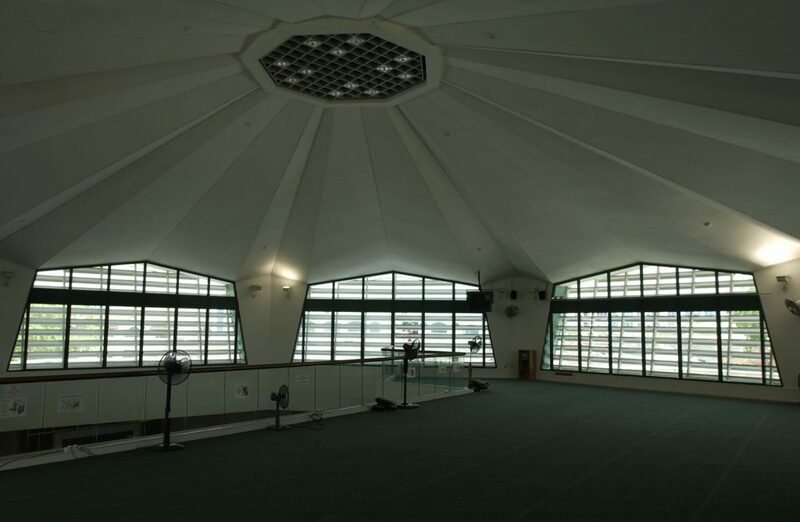 As a religious building built along the main Changi Road, the mosque requires considerable screening for privacy. 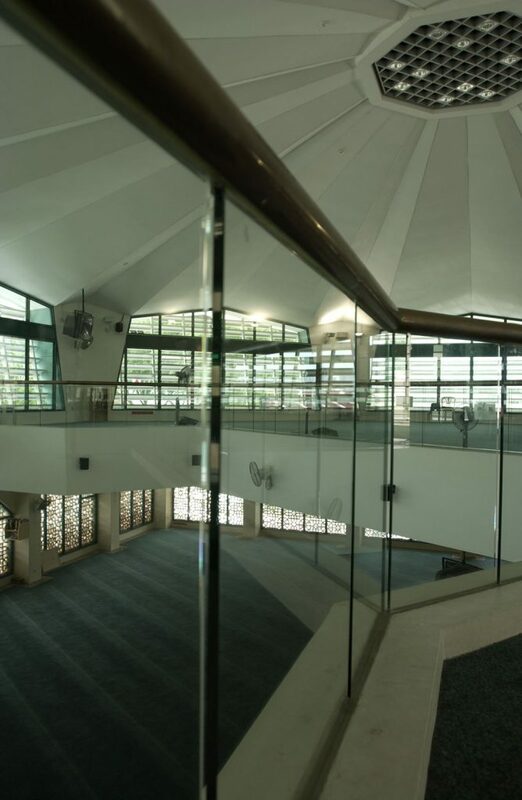 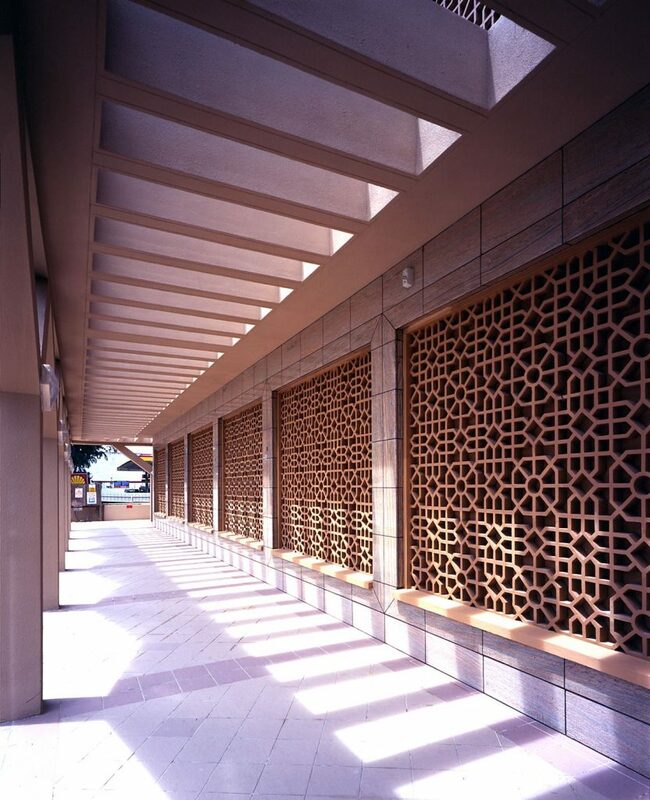 Delicate GRC grille work provides natural ventilation to the main spaces whilst ensuring privacy for the occupants. 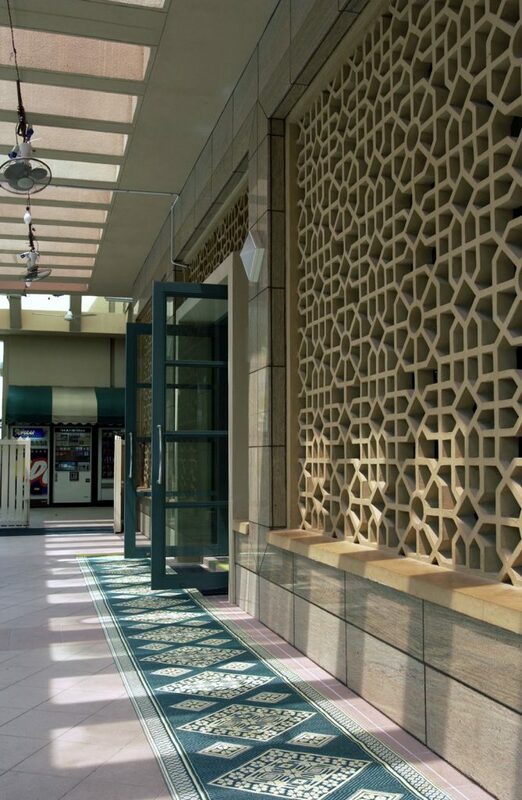 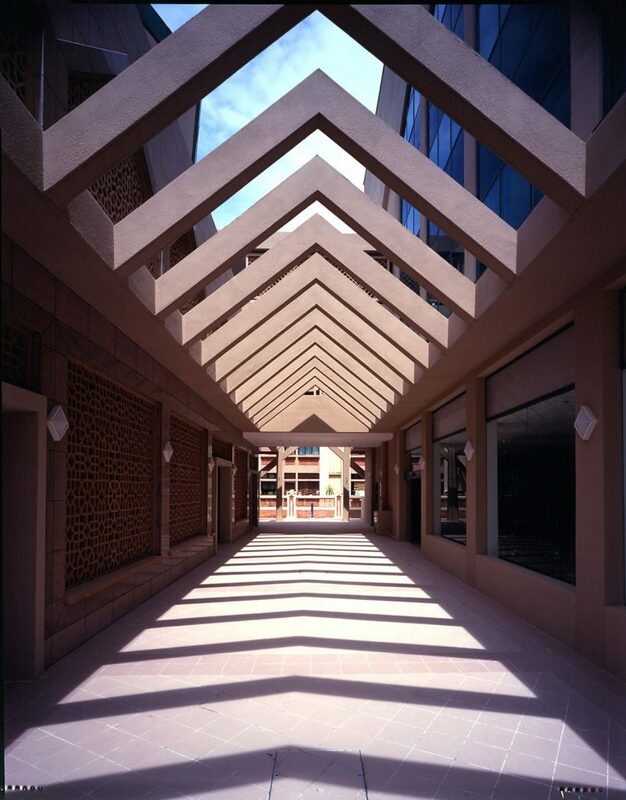 Angular arches and “Y” columns contribute to the Islamic flavour.